During your adventure you’ll meet many characters (princesses and donkeys included), but as in all fairytales you may also encounter a witch or two, which some of our younger audience may find scary! 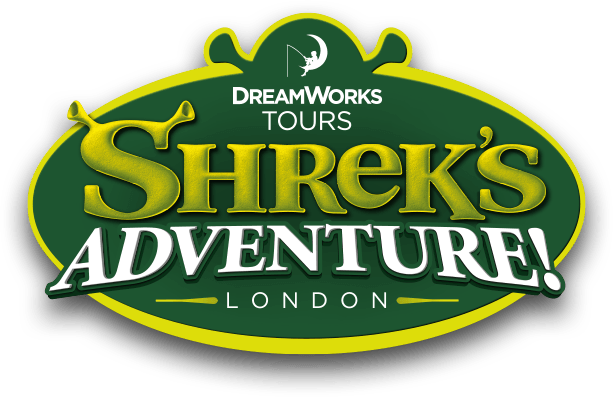 Whilst there’s no age limit, we recommend Shrek's Adventure! London for children aged 3-12 (and for those younger knights and princesses feeling especially brave). Children 16 and under must be accompanied or supervised by an adult, prince or princess aged 18 years or over.